There are longstanding overlaps between classical music and Buddhism. 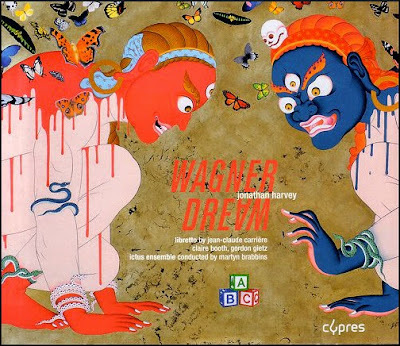 Wagner's study of Buddhism is confirmed by his short prose sketch for a Buddhist themed opera titled Die Sieger (The Victors), a theme developed by Jonathan Harvey in his opera Wagner Dream. Jonathan Harvey is one of a number of contemporary composers influenced by Buddhism and his Weltethos was premiered by Simon Rattle and the Berlin Philharmonic*. 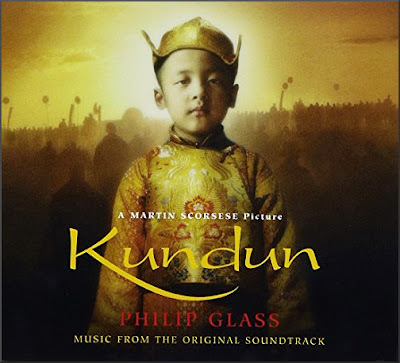 Iconoclast Claude Vivier's masterwork is arguably his Siddhartha for orchestra in eight groups, while Philip Glass, whose style has impacted well beyond classical music, is a Tibetan Buddhist adept and composed the score for the film Kundun which portrays the flight into exile of the Dalai Lama. Most famously John Cage, who was a major influence on both 20th century music and culture, is closely linked to Zen Buddhism. At the heart of Buddhism is the acceptance of impermanence. This is the concept that reality is never constant and everything is in constant flux, or as the 14th century Zen poet Ikkyū put it "Only impermanence lasts". Given the significant overlap with Buddhism it is puzzling that classical music has not only failed to accept the veracity of impermanence, but proactively perpetuates the reality of the 19th century concert format. This blog has been one of the most outspoken voices against the sillier big new ideas propounded by the 'classical music must change or die' gurus. But increasingly I am thinking that the pendulum has now swung too far the other way, a perception reinforced by the emergence of classical fundamentalists committed to preserving the stultifying status quo. Society and culture are impermanent and the past two decades have seen seismic shifts in consumer behaviour and tastes. These shifts have caused dramatic changes in the way music is consumed, yet the concert hall and the classical concert format have undergone only minor cosmetic change since the 19th century. 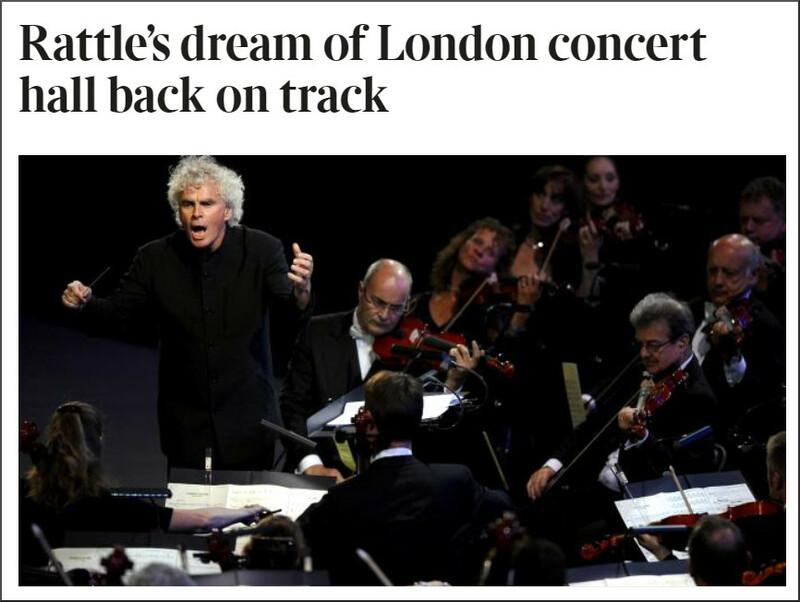 Projects such as the Elbphilharmonie, the proposed new London concert hall and the endless Mahler symphonies are just better mousetraps created in defiance of impermanence. The problem is that, whether we like it or not, the musical mouse population has genetically mutated into a new and radically different super rodent that resists the bait used in the old traps. I am only too aware it is very easy to throw the baby out with the bathwater. But is there any institution other than the classical concert that has so doggedly resisted change since digital technologies profoundly reshaped consumer behaviour? Yes there is - the established church, and look what is happening to its attendances. Compounding the problem is the music industry's minimal understanding of what makes these new mutated rodents tick or what bait attracts them. Which is why so much money is wasted on better mousetraps and cheese. Classical music doesn't need expensive new halls and dumbed down old-style concerts. It desperately needs radical projects that capitalise on the opportunities offered by new technologies to engage the new super rodent audience. The 2018 Association of British Orchestras Conference has as its theme 'Collaboration', Classic FM as principal media partner, a Musicians' Union official as keynote speaker, and an agenda lacking even a single mention of technology. Which neatly sums up the desperate shortage in classical music of mavericks, technologists and other agents of change. * Either the BPO premiere of Weltethos or the subsequent CBSO London performance, both of which were recorded, demand to be released as a commercial recording to fill an important gap in the Jonathan Harvey discography. Also on Facebook and Twitter. Any copyrighted material is included as "fair use" for critical analysis only, and will be removed at the request of copyright owner(s). Jonathan Harvey died on 4 December 2012.